Serving our customers throughout Richmond, Glen Allen and Mechanicsville is what we're here for at Volvo Cars Richmond. 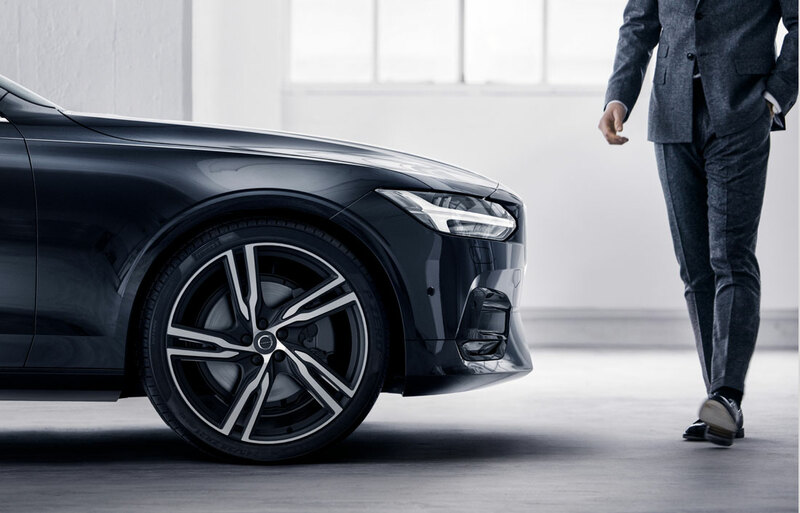 Whether you want to buy or lease a new Volvo, buy a used car, score a great financing plan or service your car with a team of experts, you can count on us. As your premier Volvo and used car dealer in the greater Richmond area, we're dedicated to serving you to the best of our ability. We strive to deliver a pleasant, respectful dealership experience with a team who pays attention to your preferences and budget. When you visit our dealership from Sandston, Richmond or Glen Allen, you'll find the latest new Volvo models, an impressive selection of high-quality used cars, premier auto service, preferred financing plans and certified auto parts. Our goal is to help you out with whatever you or your vehicle needs - and to make the buying or leasing process seamless from start to finish. Your next Volvo is undoubtedly waiting for you on our showroom floor. 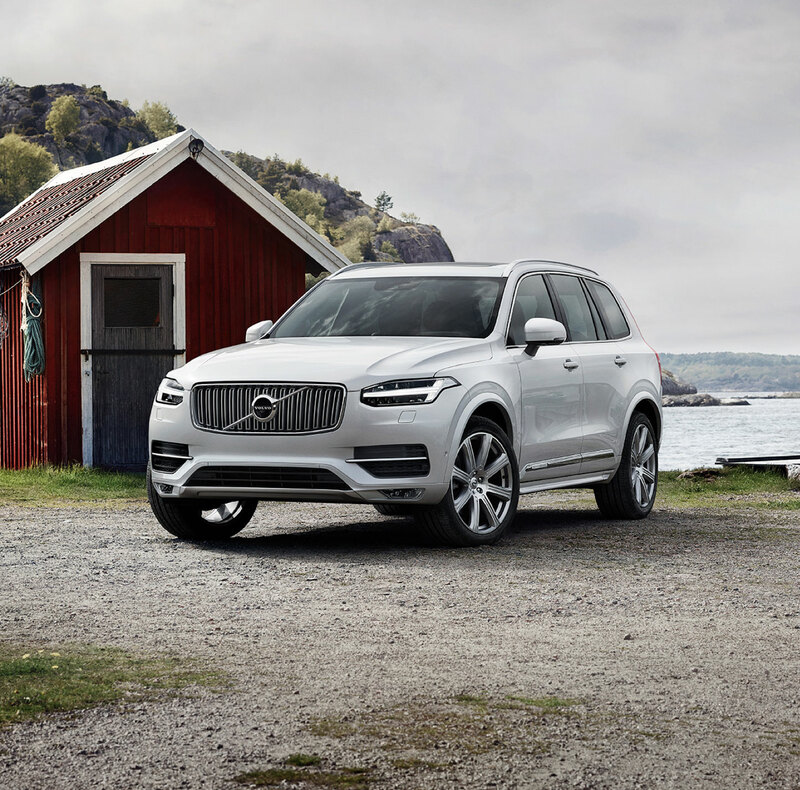 Whether you're seeking a new Volvo sedan, Wagon, or SUV, we've got it. Our team will find out what your budget looks like, and the types of features you and your passengers will benefit from most. We can easily highlight popular models like the new Volvo S60, the new Volvo V90 and the new Volvo XC90 in detail for you as well. 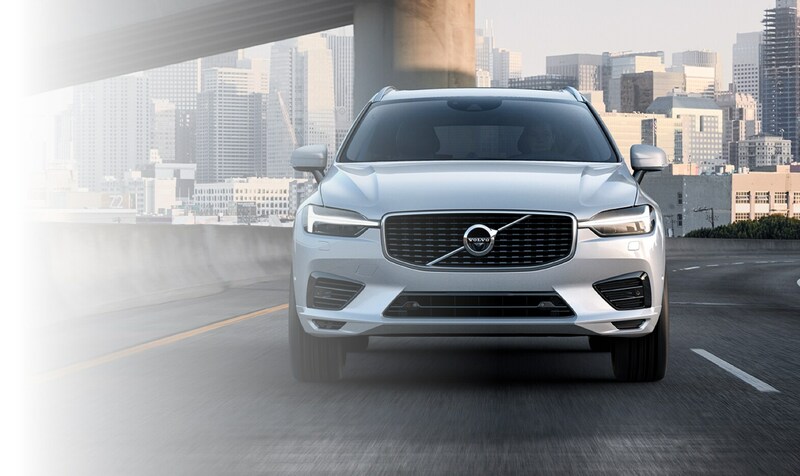 Sending you home with the right Volvo for your driving style and needs is something we're passionate about, and we'll also make sure you get the best deal in the greater Richmond area. An excellent alternative to buying a new Volvo model is opting for one of our high-quality used cars. Volvo Cars Richmond stocks only the best selection of used cars, trucks and SUVs for drivers around the Mechanicsville and Sandston areas. Our helpful and knowledgeable team will show you some great used options that match your budget, taste, preferences and needs. Some popular brands we stock regularly include used Volvo, Acura, BMW, Audi, Chevy, Jeep, Ram, Kia, Hyundai, Lexus, Volkswagen, Toyota, Nissan and Mercedes-Benz. Because we have such a wide variety of choices in our vast inventory, we know we have the most ideal used car for you. Buying or leasing your next vehicle isn't stressful when you choose Volvo Cars Richmond. 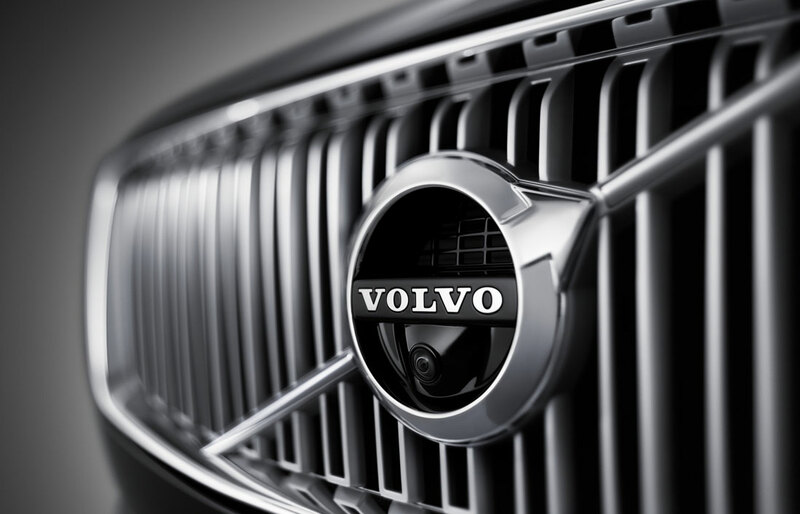 We offer preferred Volvo financing plans, and can even get you approved for a loan without great credit. Successfully helping you get behind the wheel of your next vehicle is what we're on a mission to do, and our auto finance center will work harder than any other dealer to do just that. Our financing plans are designed with your budget and lifestyle in mind, so you can rest easy knowing you'll drive away with a financing plan that's just right for you. Your vehicle's longevity and condition are also a passion of ours at Volvo Cars Richmond. That's why you can always take advantage of the many benefits of our onsite Volvo service and repair center, as well as our parts center. Our technicians are readily available to go to work for you whenever your vehicle needs a service, repair or new part. You can count on our team of experts to get any job done with a level of skill that can't be topped. Make Volvo Cars Richmond your number one auto dealer and enjoy affordable new Volvo models, used cars, unbeatable financing and expert service for years to come. We're looking forward to seeing you at our Richmond Volvo dealership soon!